On the first of January 1908, the Nimrod under the command of Ernest Shackleton set sail from the port of Lyttelton, New Zealand. In an effort to save fuel Shackleton had arranged to have the Nimrod towed until they reached the waters of the Antarctic circle. 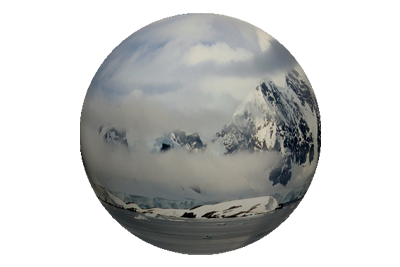 Despite having scientific and geographical objectives, the main aim of the venture was that of being first to reach the South Pole. Given that Shackleton had always considered his physical demise on the return march of Scott’s ‘Furthest South’ record on the Discovery expedition, as a source of personal embarrasment, the Nimrod campaign was always going to be his opportunity to set the record straight. Frictions had arisen prior to the Nimrod’s departure from England on 11 August 1907, between Shackleton and Scott, over Shackleton’s intention to use Scott’s former base, which had been established on the Discovery expedition, at McMurdo Sound. Eventually Shackleton would alleviate the argument by promising not to infringe upon territories, that his former Commander Scott, conceitedly claimed were his exclusive dominion. Scott stated that “anyone who has had to do with exploration will regard this region primarily as mine”, and he demanded an exclusion zone which started at 170 º W and, everything to the west of that line, including Ross Island, McMurdo Sound, and Victoria Land, would be Scott’s. 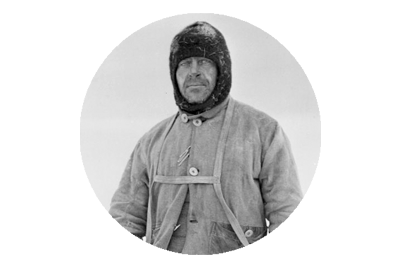 Scott’s somewhat elevated opinion of his achievement of reaching a furthest south record of 82º S’, and having to endure a return journey with a severely weakened Shackleton in tow, was now becoming an undignified gesture of superiority, and seemed to bestow upon Scott a sense of entitlement. 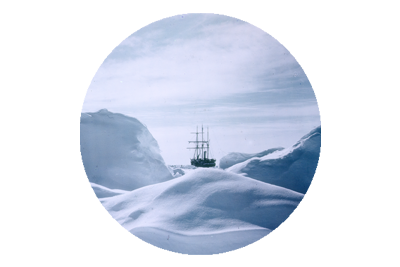 As it transpired Shackleton could not make landfall on the coast of King Edward VII Land, and had to retreat for fear of being trapped in the ice floes. This left him with the option of completely abandoning the mission and heading home, or breaking his promise to Scott. He chose the latter and the Nimrod arrived at McMurdo Sound on January 25th. Shackleton would not make it to the Pole, but he and Frank Wild, Jameson Adams and Eric Marshall had got as close as 97 miles, before they decided to return to base, as they feared certain death should they continue. 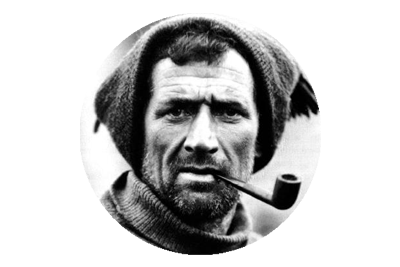 Most importantly for Shackleton they had eclipsed Scott’s furthest south record.